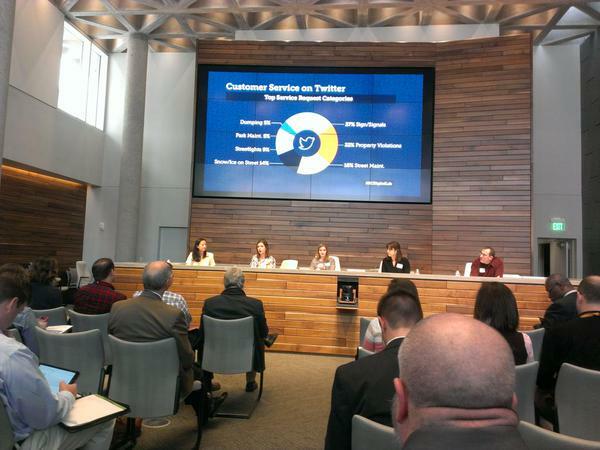 The City of Kansas City, Missouri took initial steps toward a digital innovation strategy when it commissioned the Mayors’ Bistate Innovations team to craft a broad-based Digital Playbook in 2011. KCMO increased its investment in 2013 by hiring Ashley Hand as its first Chief Innovation Officer. 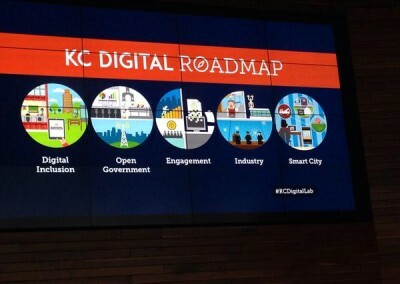 It was under her leadership that, on February, 20, 2015, at the KC Digital Lab launch event, KCMO took another big step in unveiling its own Digital Roadmap. 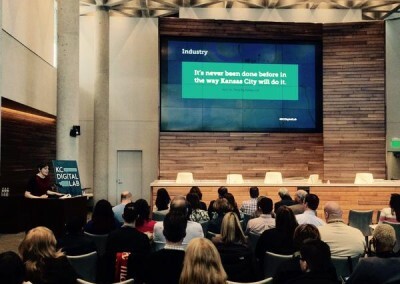 A document that reaffirms and advances KCMO’s commitment to our regional Digital Playbook, the Digital Roadmap also drew on lessons from a similar effort by NYC Digital. 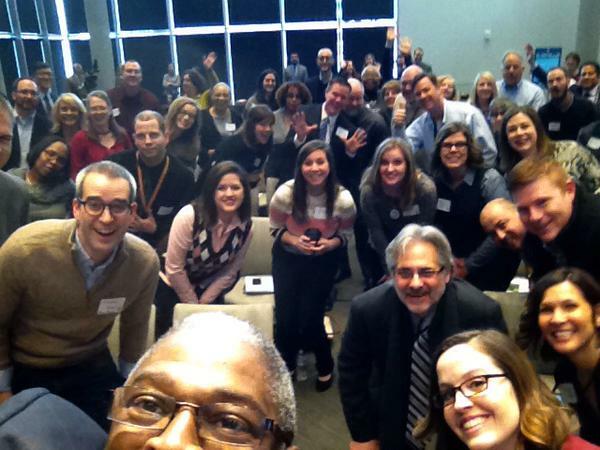 Some of those involved with the NYC project lent their expertise to the KC roadmap through a pro-bono collaboration with Bloomberg Associates. The Roadmap is intended as an internal guide for the city and its civic partners (including KC Digital Drive) in further evolving and maturing the city’s technological service delivery methods. View the Roadmap as a PDF. 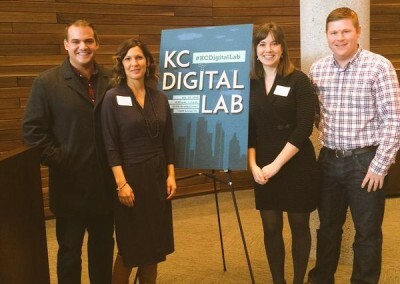 Develop a City-wide digital inclusion policy aimed at bridging Kansas City’s digital divide. 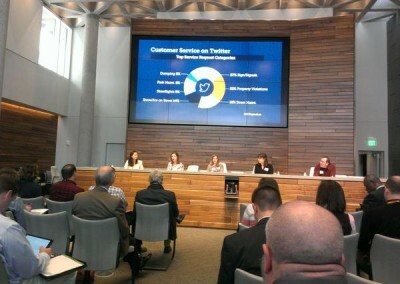 Develop City-wide digital strategies to increase public access to free wi-fi, and to manage public infrastructure. Improve approaches to technology procurement with a focus on digital literacy, professional skills, communications, operations and delivery of services. Make data more accessible to residents. Develop strategies and supporting policies to identify and provide data that is most valuable to the community. Enhance operations by ensuring timely deliver of data and internal collaboration. 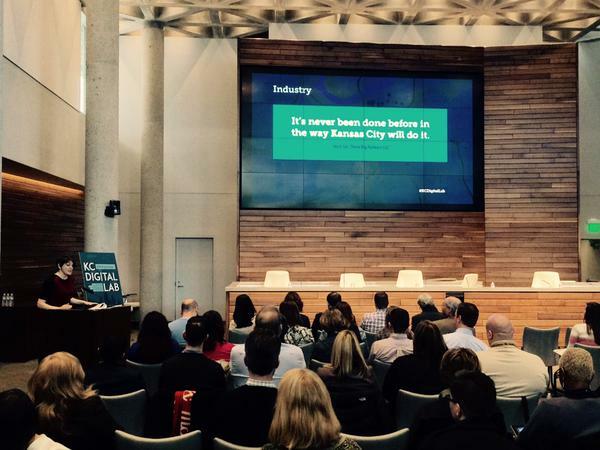 Build on the initial success of 311 and and other digital engagement platforms. Enhance mobile accessibility of digital services and information. Focus on implementing best practices and support feedback from the community. 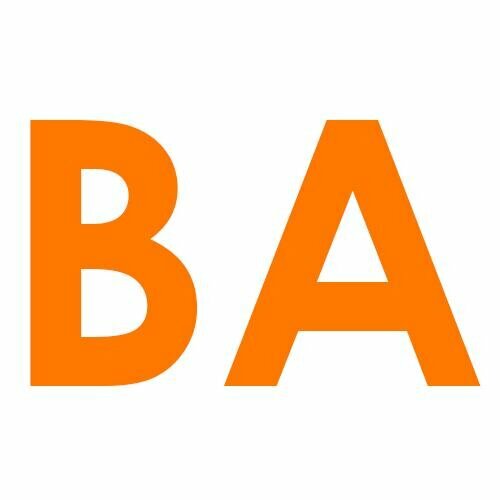 Foster sustainable partnerships with regional academic institutions. 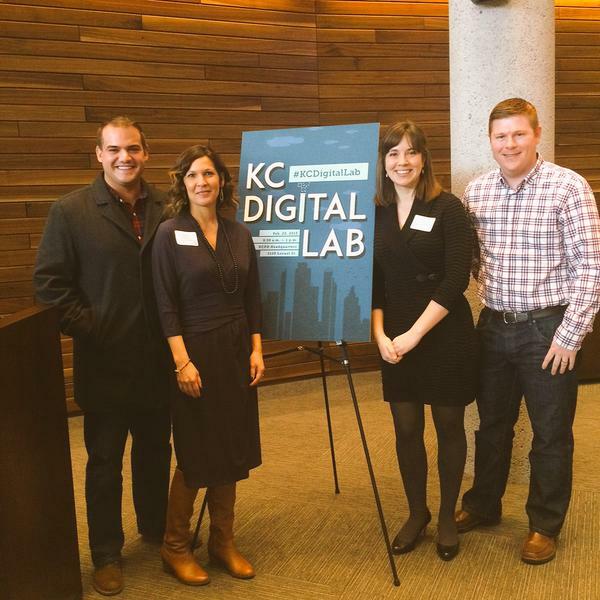 Create a smart city living lab to enable entrepreneurs to test ideas in Kansas City. Establish a Smart City advisory structure to benchmark and measure the success of Kansas City’s Smart City infrastructure investment. Leverage data and analytics to drive performance management and explore the potential of predictive modeling in order to work smarter. Embrace a paperless City Hall by developing a priority list of digitizing processes.